International Play Company is at the Catalyst Show in GA.
Drop by booth 308 and see Nathan. Add a soft indoor playground structure or a Tuff Stuff soft sculpted foam play area to serve as a feature to your church. Its purpose is to attract families and children to your ministry, enabling children to play with others and have fun. Play is critical to a child’s development. The largest Soft Play Area in the region features a funtabulous two storey high slide. Just the right place to let kids aged 3 to 8 run riot in a world of real fun, play and fantasy! 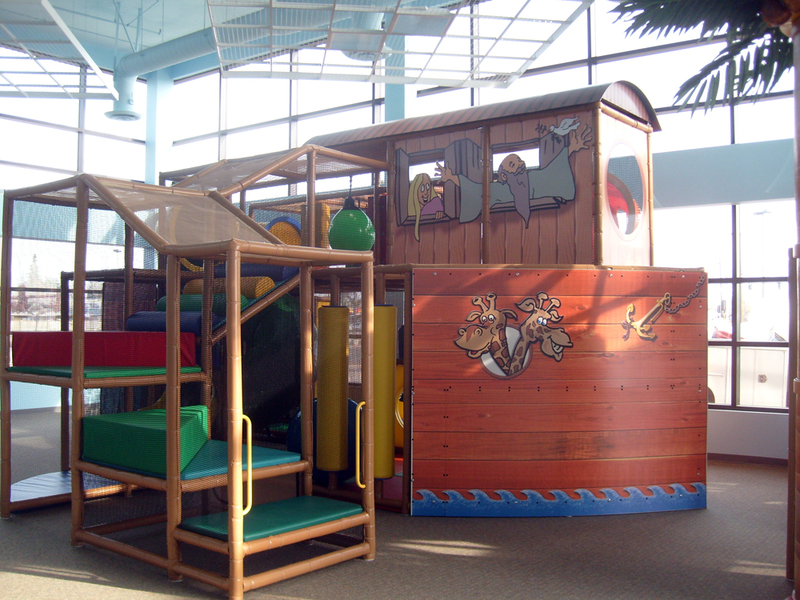 The large indoor playground was installed in the MARS planet. STARGATE is a one-stop family amusement park conveniently located in the heart of the city at Gate 4, Zabeel Park. Completely indoors, it features the widest range of attractions under one roof for loads of pulsating action, adventure and thrills for the entirely family. It is a futuristic space themed design & ambience at Stargate, transports the child into a virtual world of fantasy. International Play Company was thrilled to be part of this project. We designed, manufactured and installed the specialized play area. 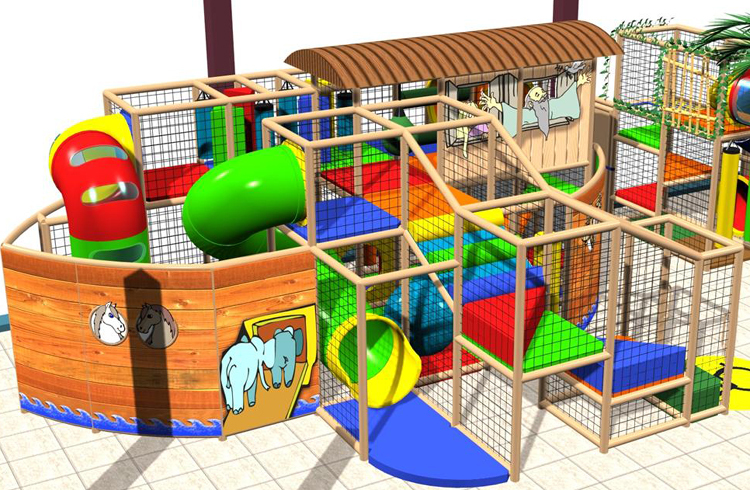 A themed indoor playground, sport court and a climbing wall. The Blue Jackets Foundation Life Skills Therapy Center is a state-of-the-art facility designed to replicate a home environment in which patients will engage in physical therapy simulating real-world applications. This new approach to therapy focuses on real-life situations, allowing a child to mimic the skills he or she must develop to live independently. The Life Skills Center, includes a living room, dining room, bedroom, kitchen, game room, sensory room, stations to develop fine and gross motor skills, and specialized play area. Easter Seals provides over 1,000 hours of therapy visits to young clients for rehabilitation each month in the Columbus Blue Jackets Foundation Life Skills Center.